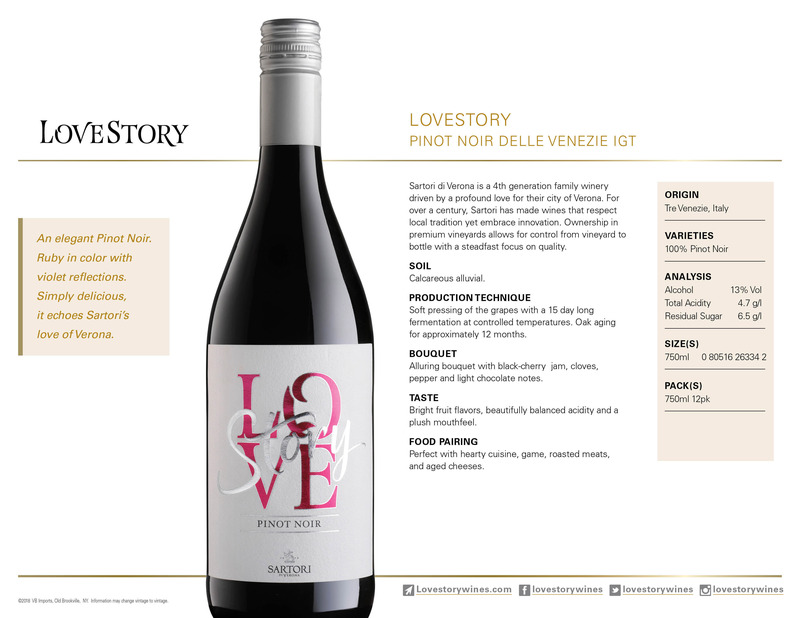 100% Pinot Noir delle TreVenezie IGT Bright fruit flavors, beautifully balanced acidity and a plush mouthfeel. 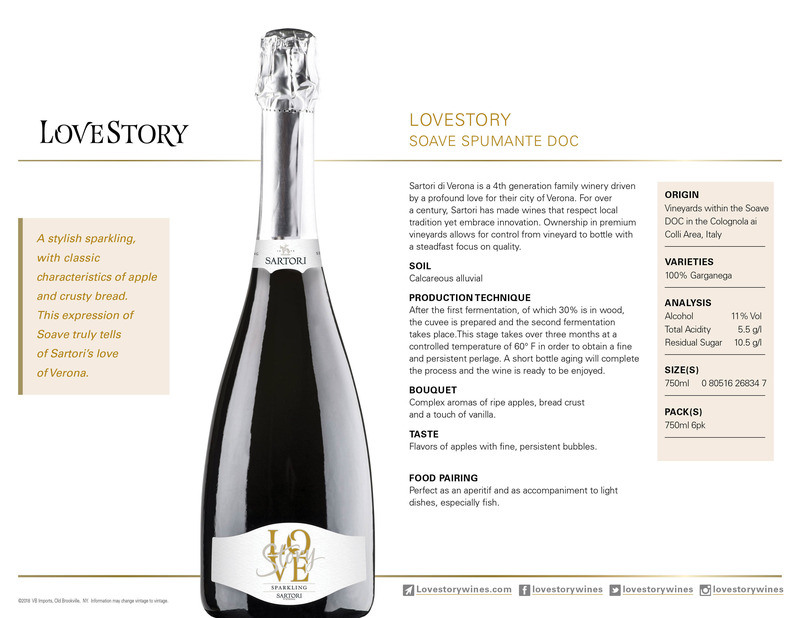 100% Garganega Soave DOC Complex aromas of fresh apples, crusty bread and a touch of vanilla. 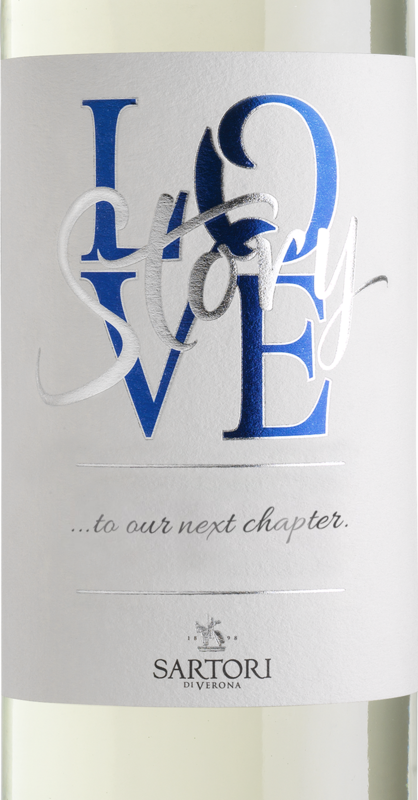 Fine, persistent bubbles. 100% Pinot Grigio DOC Fresh, juicy melon flavors and a clean, crisp finish. 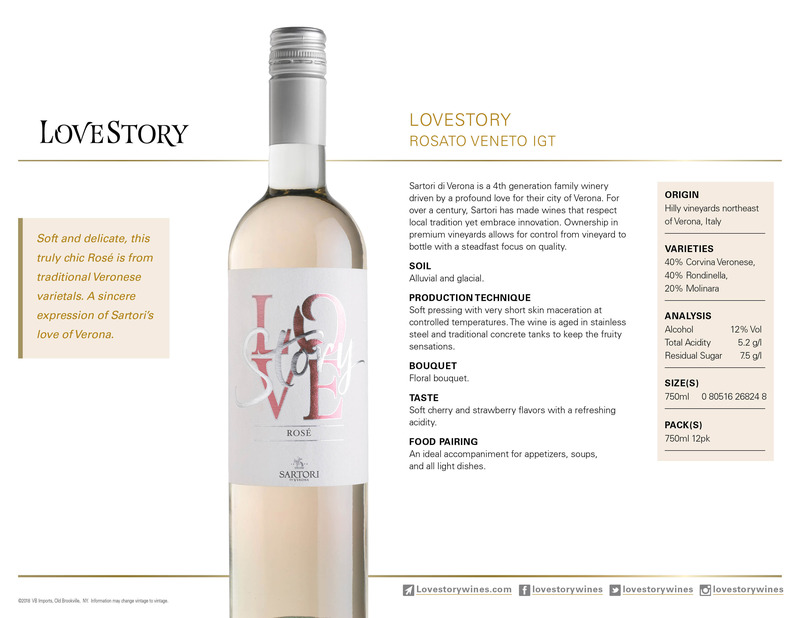 40% Corvina Veronese 40% Rondinella/ 20% Molinara Veneto IGT. 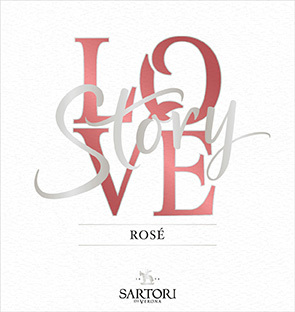 Soft cherry and strawberry flavors with a refreshing acidity. 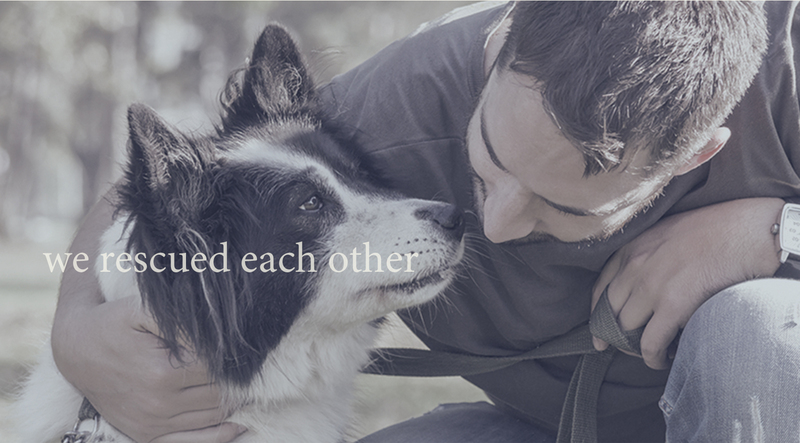 Make it yours. 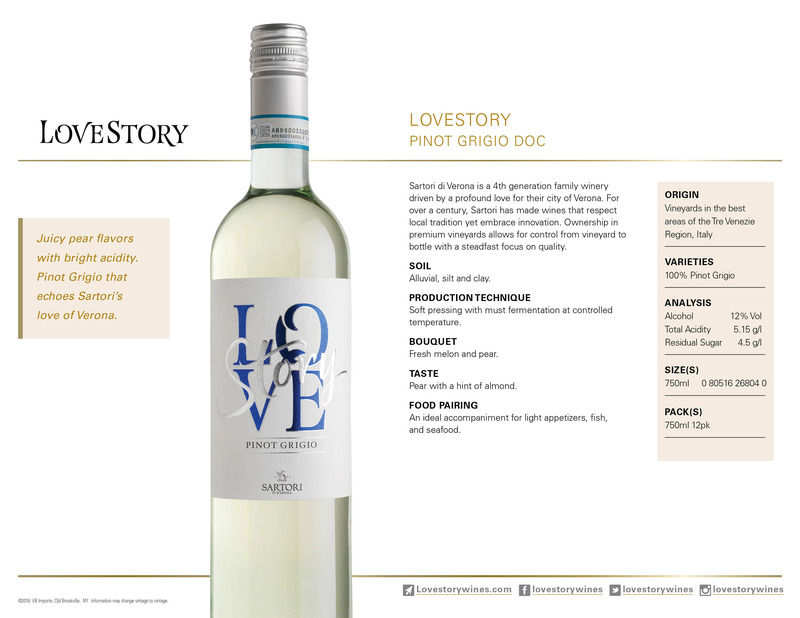 Customize a label and we’ll send it to you. 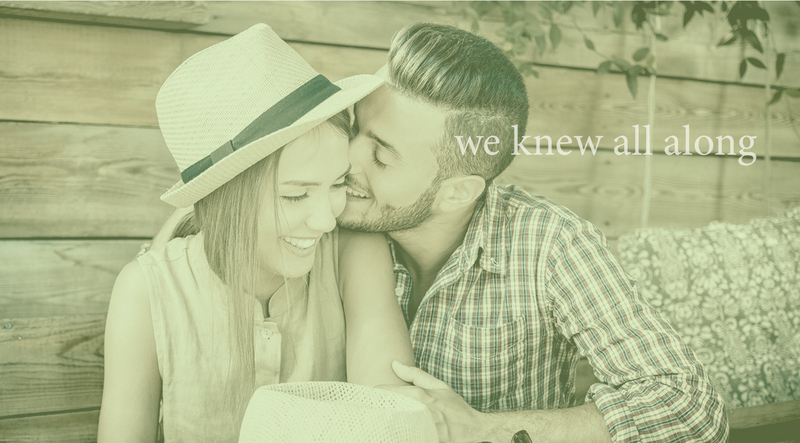 We’re thrilled to be part of your story. 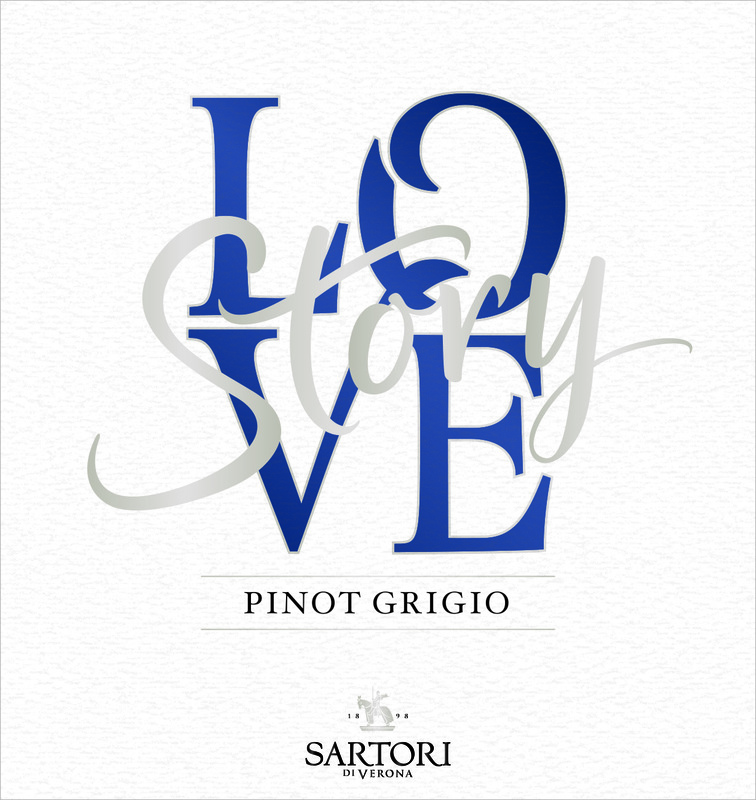 Our LoveStory is just beginning! 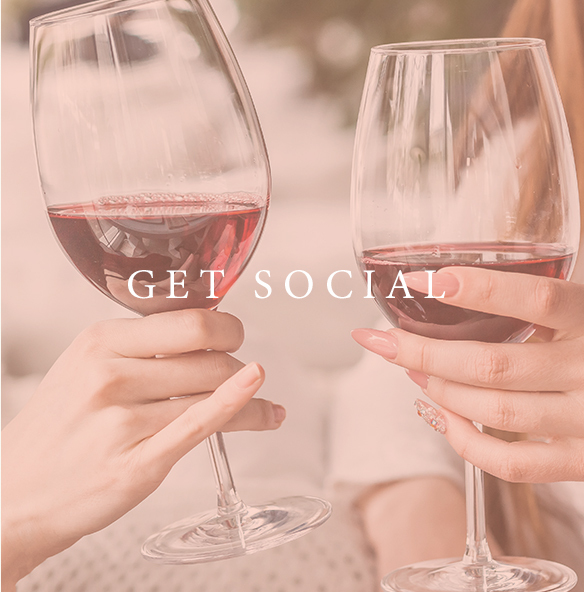 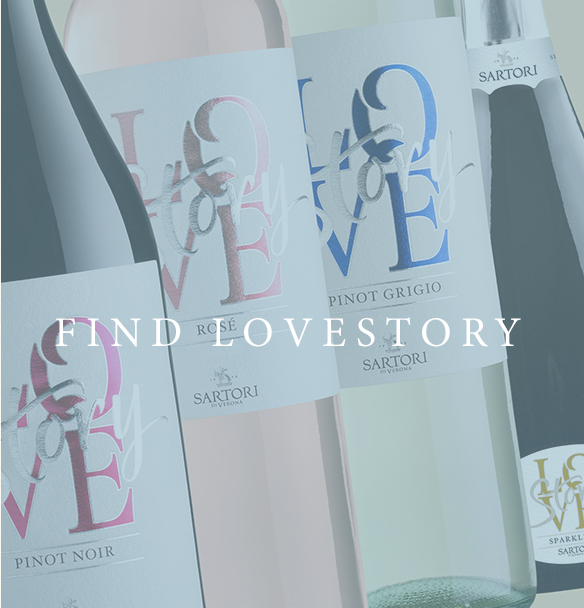 Let’s keep it going: we’d be honored if you’d share a lovestory of your own and tag @lovestorywines so we can keep spreading the love! 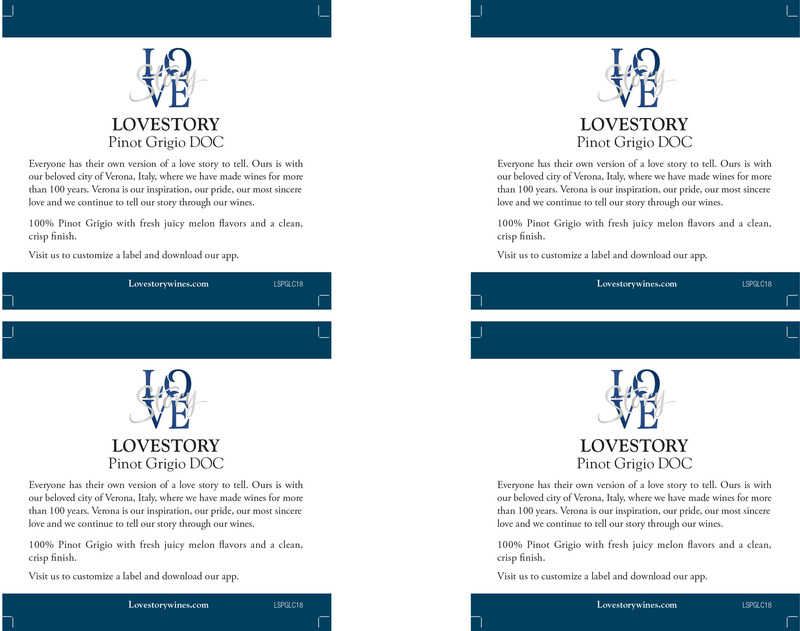 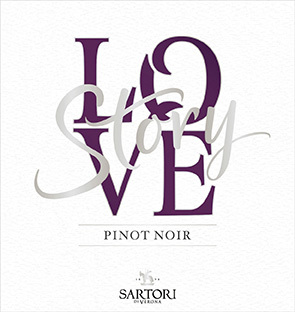 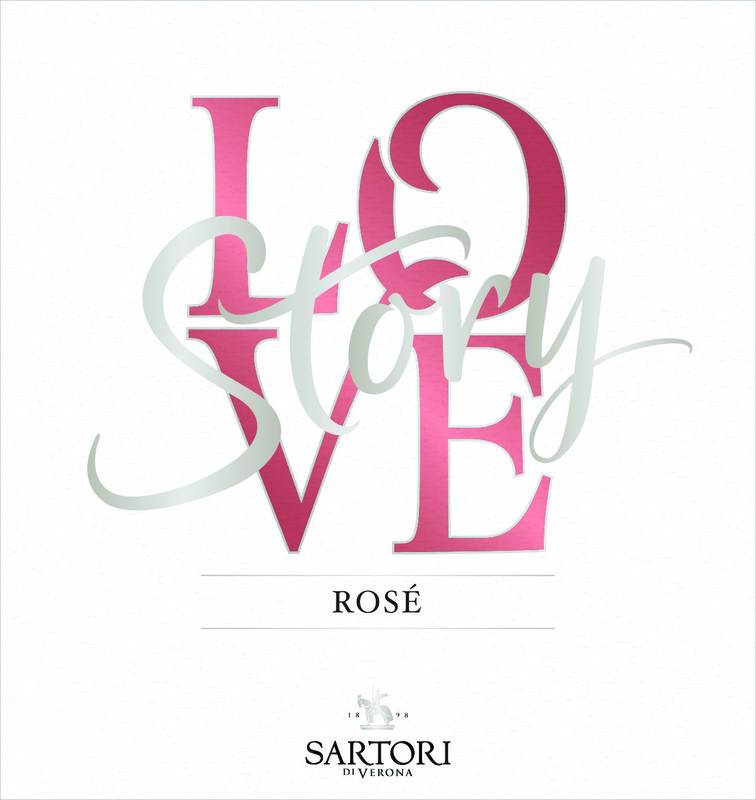 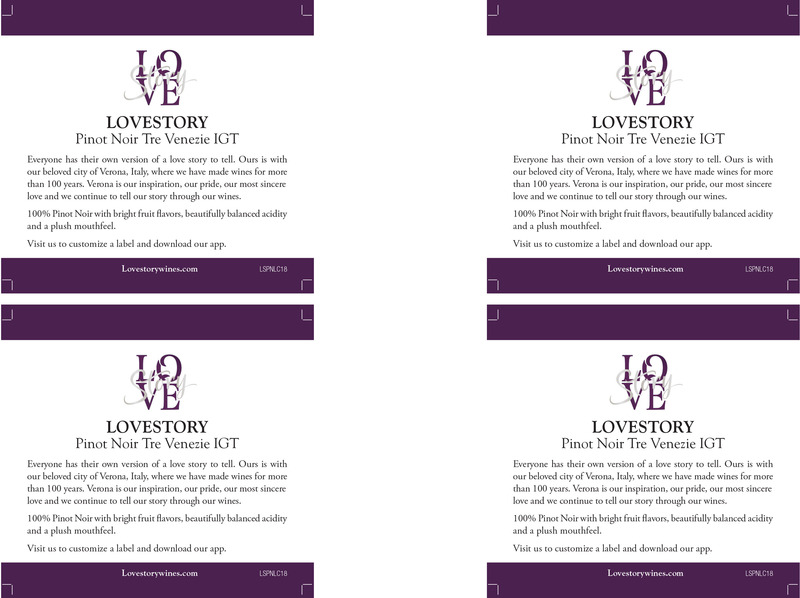 Download the LoveStory wines app for an augmented reality experience!